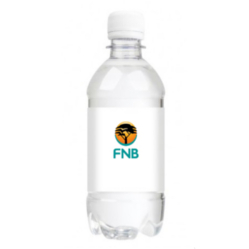 Thank you for your interest in our 330ml Still Water in Sport Bottle. Please complete your details on the 'Quick Quote' form and click the Submit Button at the bottom of the page. 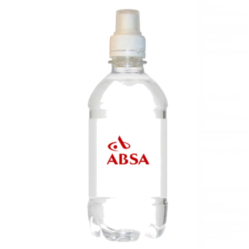 A customer service consultant will contact you about the 330ml Still Water in Sport Bottle with a quotation. 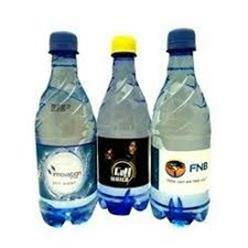 If you are into active sports, then you are sure to feel thirsty at all times. You need to take in water and other recommended beverage replenishments from time to time, to protect yourself and keep your body well hydrated. It is very much necessary to consume only crystal clear, safe and hygienic water. 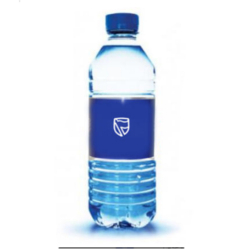 You are to replenish the lost water amount in your body and this is best done with the 330ml still water in sport bottle.